It’s a good day to tackle routine jobs and chores around the house or office. Motivation is high and - if you work hard – you’ll still have time to do something that you really enjoy. Don’t be a fly-by-night friend! The more you nurture friendships, the more mates you will have, and the more connected you’ll feel. Listen closely to what a child or teenager has to say. Saturn urges you to be more responsible about your physical wellbeing. So aim to nurture your body with healthy food and regular exercise. Disciplined effort now will pay off in the future. 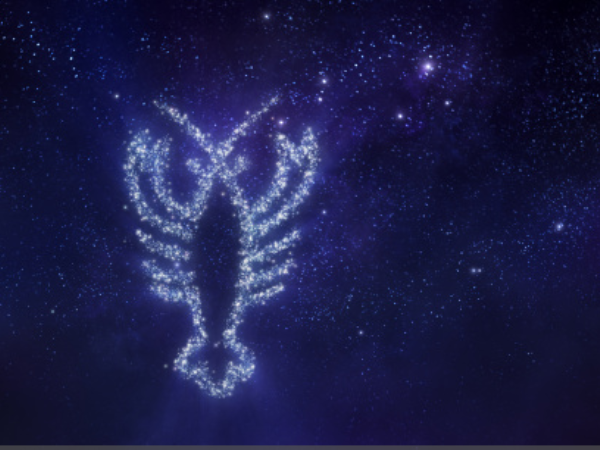 Calling all Crabs - Mars is marching through your sign until August 9. So, over the next couple of weeks, strive to be bold and beautiful; passionate and proactive, confident and focused. Creative Cats … you have a fertile imagination so make the most of it, especially at work. When it comes to a domestic issue, there’s more going on with a family member than meets the eye. Attached Virgos - it’s time to up the romance factor as you cook a mouth-watering meal or plan a special night out. Singles – love is likely with someone who is creative in practical ways. If you have concerns about an issue at work, make sure you tick all the boxes before you proceed. With Jupiter visiting your networking zone, charm, confidence and friends will take you far. Don’t assume you have all the answers Scorpio. You can gain valuable insights from an older family member or trusted mentor. You also have much to learn from a long-term friend. New experiences and opportunities are opening up on the work front, so keep your eyes and ears open. The more you cooperate with colleagues, clients or customers, the better the day will be. When it comes to a relationship issue, don’t stew over things on your own. You’ll need the advice and input of others – including family members – if you want to make the best decision. The stars favour collaborating with work colleagues or loved ones. Sharing information – and being generous with your time – will put you in a positive position in the weeks ahead. You’re keen to communicate with a wide range of people today. Some Pisceans will bump into someone from their past; while others will re-connect with an overseas friend. Today’s stars favour being motivated and organised. You are a restless and adventurous soul. So it’s important that you keep moving physically, and keep learning mentally. Strive to be satisfied with what you’ve got.